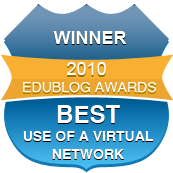 Winners for Best Educational Use of a Virtual World 2010…. You can grab your winner’s badge from here! 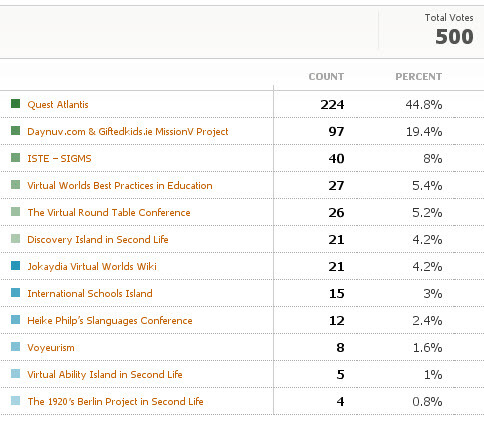 Best use of Virtual Worlds nominated in alphabetical order!